In a peaceful nook in Guadalupe,Cebu City, Philippines, Woodcrest Residences provides the harmony between your fast paced lifestyle and the desire to be embraced by a naturally therapeutic environment. Woodcrest Residences, an eight storey condominium located in Guadalupe, Cebu City. 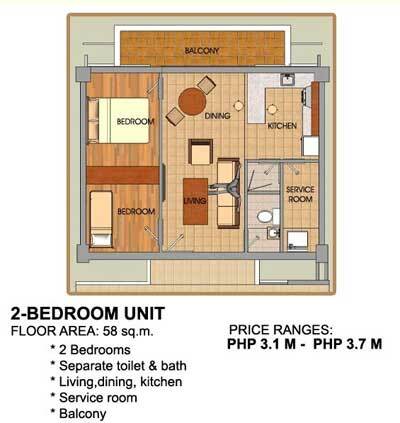 It is a residential condominium with 1 bedroom studio units, 2 bedroom suite units and a limited number of loft type units.